Over the past few days, I’ve been making notes about what to include in a post, and now I have a bunch to share…. Reading the July issue of Vanity Fair (summer vacation has started! 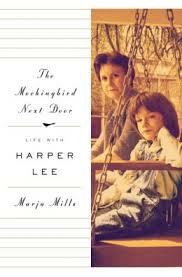 ), I read about a new book by Marja Mills, The Mockingbird Next Door. Mills was one of the few people to get to know Harper Lee who has, to put it mildly, avoids publicity. Mills, however, became Lee’s next door neighbor door and spent a year and half in Monroeville, Alabama. She even went to McDonalds with her! 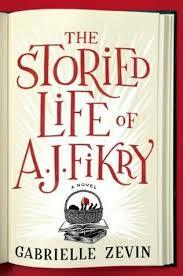 Last night I finished reading The Storied Life of A.J. Fikry by Gabrielle Zevin. Zevin’s novel is a love letter to readers and bookstores. The story of A.J. Fikry who owns an independent bookstore on an island very similar to Nantucket, it follows Fikry’s journey from a grumpy widower to happily married husband and father to Maya, one of the book’s most delightful characters. The novel is both happy and sad, but most of all, it’s a well-written ode to the joy of reading. 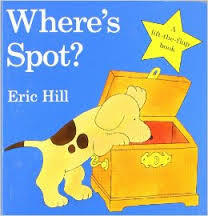 This is a must-read for anyone who looks for the bookstore in any new place they visit. Zevin has clearly spent hours in cozy shops and her imaginary Island Books is magical. As a side note, Zevin is also the author of Elsewhere, a 2005 young adult novel that is on our middle school summer reading list every year. 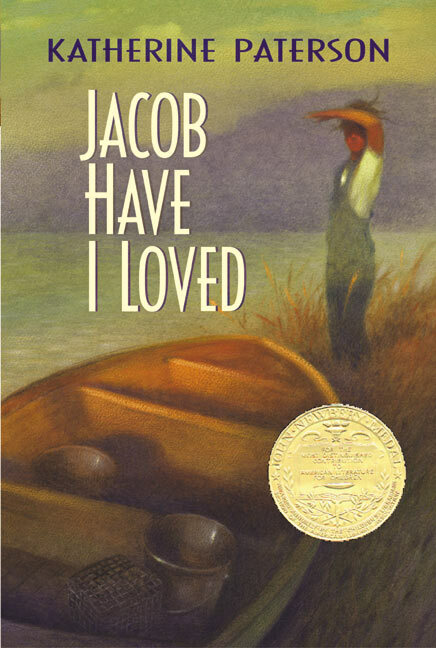 It is one of those novels that I regularly recommend to 13-year-olds who are looking for a thoughtful and engaging. Elsewhere is the story of Liz Hall who is 15 at the opening of the book. Almost immediately, she is killed by a hit and run driver – no spoiler. It happens right away. But that’s where her story gets interesting. Liz goes to a place called Elsewhere where people age backwards – they slowly return to being babies. When I first read Elsewhere, I wondered if Zevin was inspired by The Giver in which “Elsewhere” is the unknown place beyond Jonas’s community. I e-mailed Zevin to ask, and in a very nice response she told me did not read The Giver until after writing Elsewhere so no connection there. Bottom line: if you have time, read both of her novels. 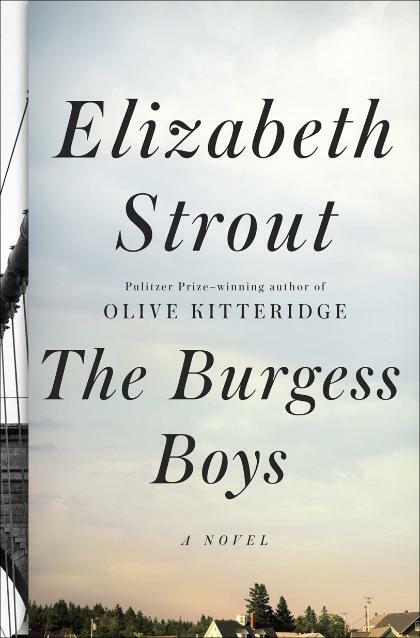 I’m now reading a novel that’s been on my “to read” list for awhile…..The Burgess Boys by Elizabeth Strout. I was hooked after reading the first chapter about Bob and Jim Burgess who both left their small hometown in Maine to become lawyers in New York City. Their sister, Susan, stayed in Maine and has raised her now teenage son in the same small town where the Burgess children grew up. When Susan’s son does something I won’t give away here, Bob and Jim have to return to Maine to help. I’m not done yet, but this is a powerful and intense novel.